It’s Day 2 of Bendapalooza — in which we review NJ Croce‘s forthcoming superhero bendies. 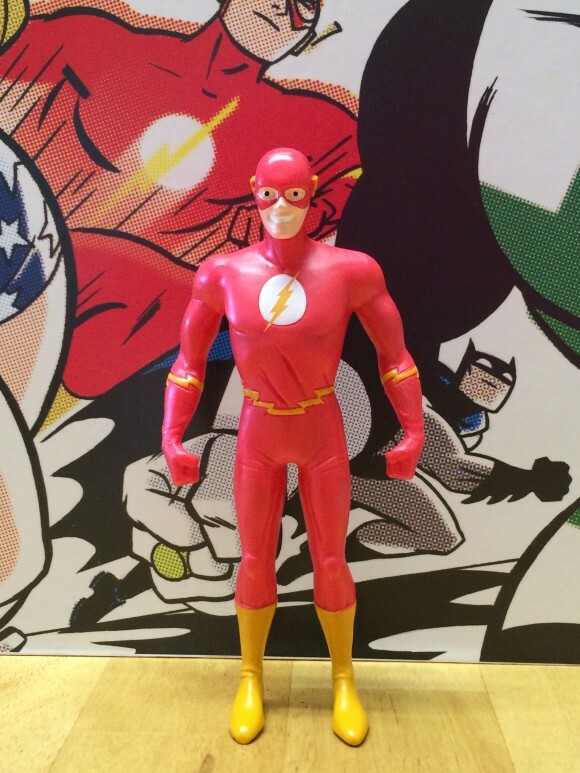 Today, the Flash whizzes by — and he’s got the Justice League with him! 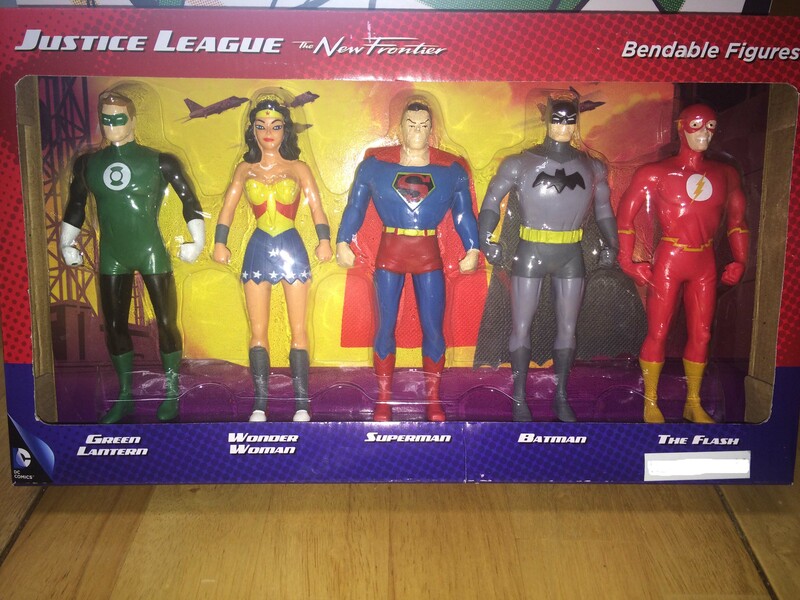 When NJ Croce released its first wave of Justice League bendables a while back, I never could figure out why the Flash wasn’t included. 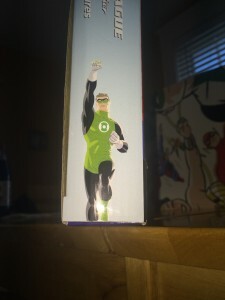 If you’re going to have DC’s biggest guns, the Flash has to be included, especially if your figures’ designs are based on Darwyn Cooke‘s modern classic The New Frontier. Well, they’re a smart bunch over there and here we are: Not only has the bendables bastion produced the Flash, they’re also releasing a special New Frontier boxed set this year. Scarlet Speedster Barry Allen has the upbeat visage and bright coloring that’s appropriate for the herald of the Silver Age. 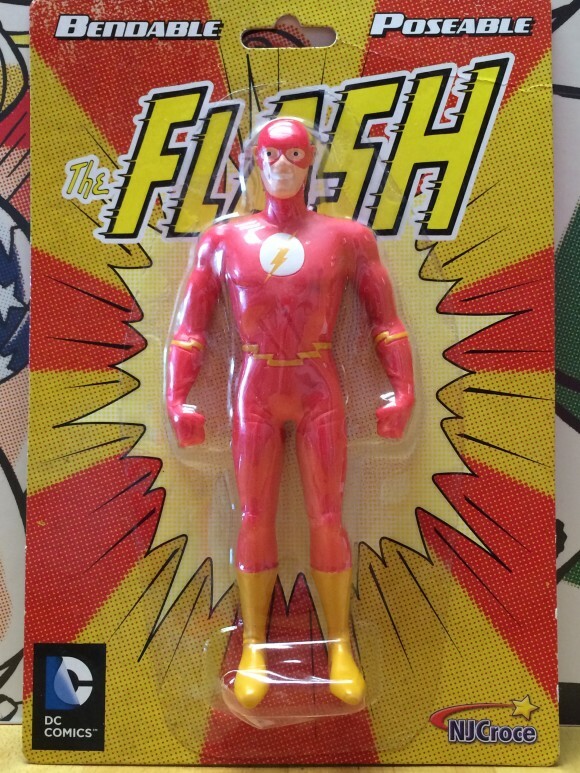 Like most JC Croce designs, the Flash is more detailed than what you expect, or at least what I expect, from a bendable. I like the creases in his outfit and boots, a hallmark of Cooke‘s design. The first Justice League boxed set had a fairly no-frills, generic look. Now, the updated set makes it clear that these are New Frontier bendables, using bits and pieces of Cooke’s art and appropriating the name of the miniseries itself. Dig the aircraft carrier background! 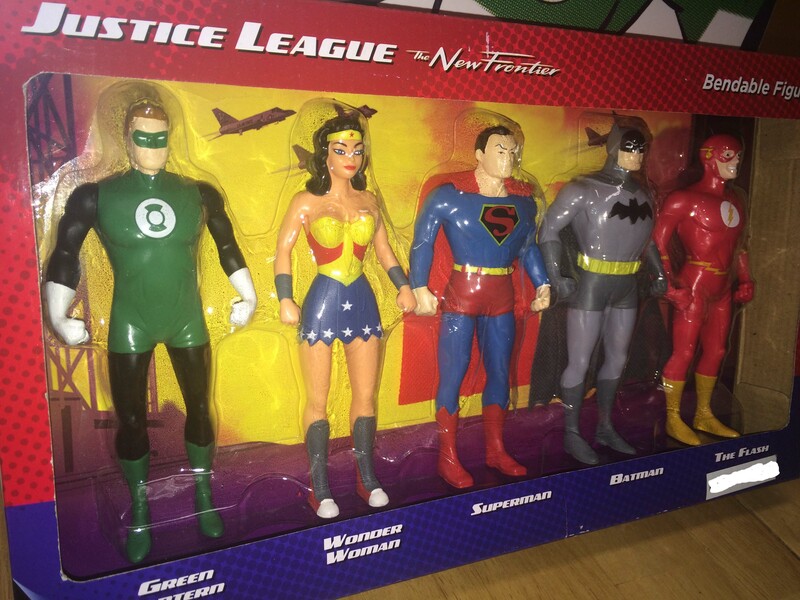 While I would love to see additions like Aquaman and Martian Manhunter to complete the original League roster, I’m perfectly content with what we have here. The Flash is expected out within a few weeks. He’ll be about $8 or so. 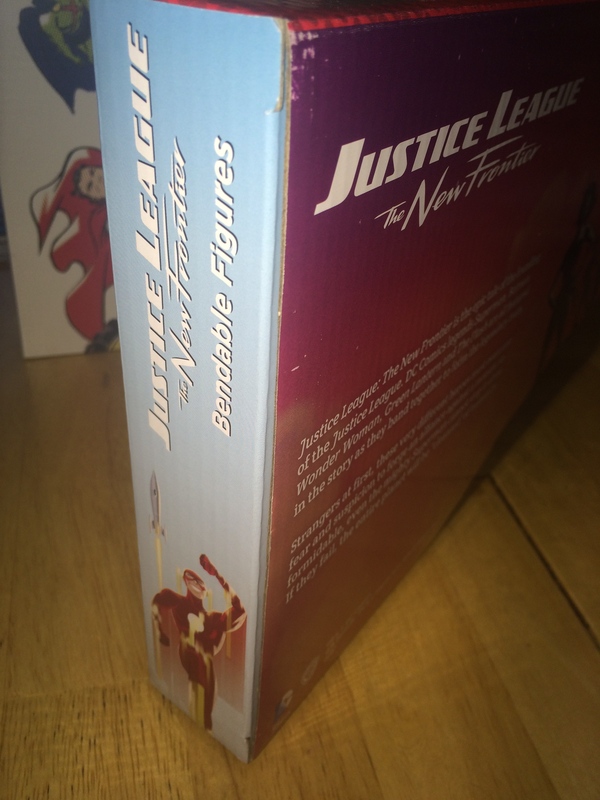 The New Frontier boxed set will be exclusive to some retailers this spring but then available more widely in the fall. It’s gonna be in that $30 range, maybe a few bucks more or less, depending on where you pick it up.